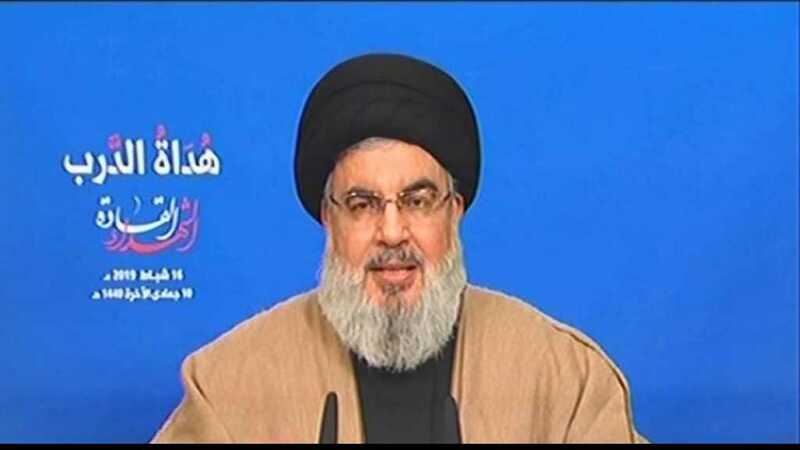 Hezbollah Secretary General His Eminence Sayyed Hassan Nasrallah delivered on Saturday a speech in which he tackled various international and internal topics. Addressing thousands of people commemorating Leader Martyrs’ Day, Sayyed Nasrallah confirmed that the Resistance’s strength has been increasing linearly on daily basis so that it reached its current power. “This force did not come without facing difficulties and making sacrifices,” His Eminence stated. 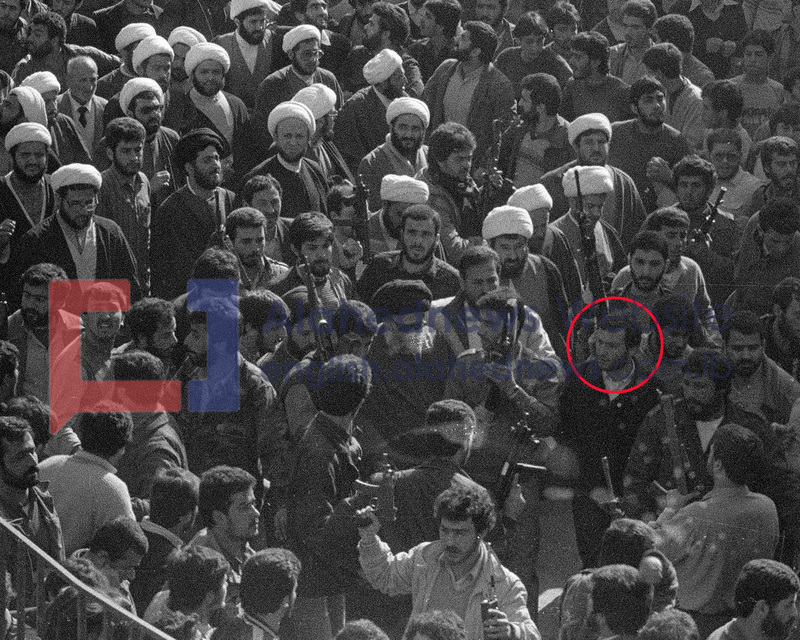 Back to Sheikh Ragheb Harb martyrdom, he highlighted that late Sheikh Resistance Leader stood firm and refused to shake hands with the Zionists. 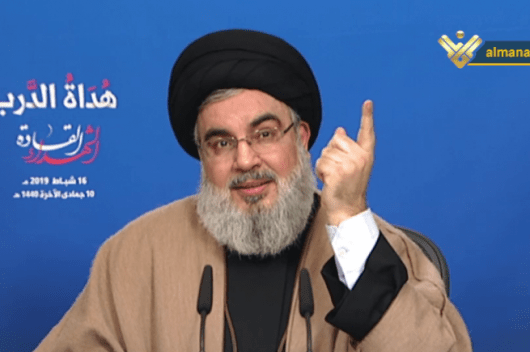 “We express our solidarity with Venezuela in face of the American schemes, but the American claims that there’s a Hezbollah influence are funny,” Sayyed Nasrallah clarified. “We are strong in the face of the “Israeli” entity and its army isn’t prepared to wage war against us,” he stressed. “This is while Americans created al-Qaeda [terror network] themselves and then claimed to have eliminated it. They emboldened [former Iraqi dictator] Saddam Hussein and supplied him with various weapons of mass destruction, and one day got rid of him over allegations that he had developed such munitions,” he highlighted. BEIRUT, (ST)- Hizbollah Secretary General Hassan Nasrallah has stressed that the Syrian Arab Army and its allies including Hizbollah resistance movement are the parties which liberated the Syrian areas from the terrorism of Daesh, whereas, the United States is the party which created this terrorist organization in the region. Speaking during a ceremony commemorating resistance “martyred leaders”, Nasrallah said that the most important battles against Daesh were launched by the Syrian army in cooperation with resistance and the allies. “The Americans have blocked eliminating the extremist organization after the Syrian army had liberated the cities of al-Boukmal and Deir Ezzor and they prolonged its existence for extra 15 months,” he said, pointing out that the Americans have delayed Daesh defeat and wanted the battle to last for long years. US President Donald Trump and the American officials have admitted that the American administration is the one which created Daesh terror organization in Iraq and later it expanded to Syria. “Remarks by senior US generals revealed that the American administration under President Barack Obama created Daesh and called for supporting it and opening the borders for it,” Nasrallah added. “I just want to point to the US hypocrisy, as the biggest hypocrite of the world Donald Trump will come out to claim victory over Daesh even though the US did not have anything to do with the battle against ISIS and even though Trump himself and other US officials have announced that the American administration is the one which created Daesh,” Hizbollah Secretary General said. He stressed that the takfiris, the Saudi-UAE alliance, the Bahraini regime, Daesh supporters and all who seek normalization with “Israel” are all no more than tools in the American scheme. According to al-Manar TV website, Nasrallah reiterated that Israel is aware of Hezbollah’s power and this enough deters it from any attack, indicating that the Israeli entity is aware, according to its own officials, that the Israeli army, specifically its ground force, is incapable of engaging in a war now. On Warsaw Summit, Nasrallah said that the conference was fragile and it sought normalizing ties with the Israeli enemy and fighting Iran as well as resistance movements in the region. “The real propose out of it was normalization and bringing out the secret Gulf ties with Israel to Public. Oman and the Emirate’s ties with Israel have been evident in the past but the Saudi ones are newly publicized,” Nasrallah made it clear. – قال الأمين العام لحزب الله السيد حسن نصرالله ذات مرة، «إن إسرائيل هزمت في الحروب الماضية وستُهزم في الحروب القادمة، لأنها فقدت الروح، فروح إسرائيل مهزومة». ومَن يواكب تاريخ الحروب يعرف أن العبرة الأهم فيها على المستوى الاستراتيجي، عندما تكفّ الحروب عن أن تكون كرّاً وفرّاً، وتصير سياقاً متصلاً لانتصارات مستدامة متصاعدة على ضفة وهزائم متراكمة على ضفة مقابلة، ليست في العناصر التكتيكية للحرب التي يمثلها العتاد والعديد والخطة، بل في روح الجيوش، والروح ليست المعنويات التي يذهب بها الجيش إلى الحرب، فالمعنويات ليست إلا بعض الروح، والروح هي حجم الإصرار والمثابرة على تحقيق النصر والثقة بالقدرة على تحقيقه، والعمل بكدّ وجدّ لأيام وشهور وسنوات للتمكّن من أسبابه، وتحويل الفوز به قضية شخصية لكل جندي أو مقاتل تعادل الوجود وتستحق التضحية به، والتمكن فلسفة قوة تقوم على معرفة العدو عن كثب ودراسة نقاط ضعفه ونقاط قوته، ومعرفة الذات بواقعية ورفع منسوب نقاط القوة وسد الثغرات ونقاط الضعف. 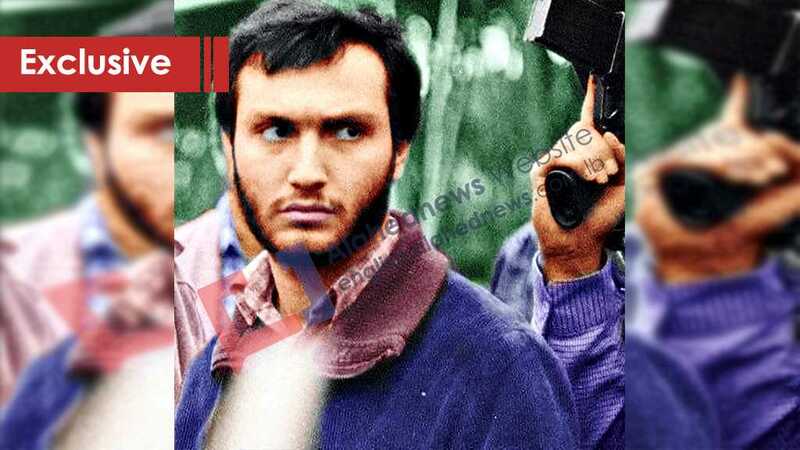 وبهذا يصح القول إن الشهيد القيادي المقاوم عماد مغنية كان روح المقاومة، والروح لا تموت مع رحيل صاحبها، بل ربما تتجذّر أكثر. Israeli officials have bandied about their cascading failure to escalate the security situation in Gaza strip, Lebanese paper, Al-Akhbar reported on Friday. Security institutions in the Zionist entity were quick in apportioning blame and trading accusations among themselves and among politicians over their lack of vision and strategy on Gaza, Yahya Dbouk of Al-Akhbar daily said. 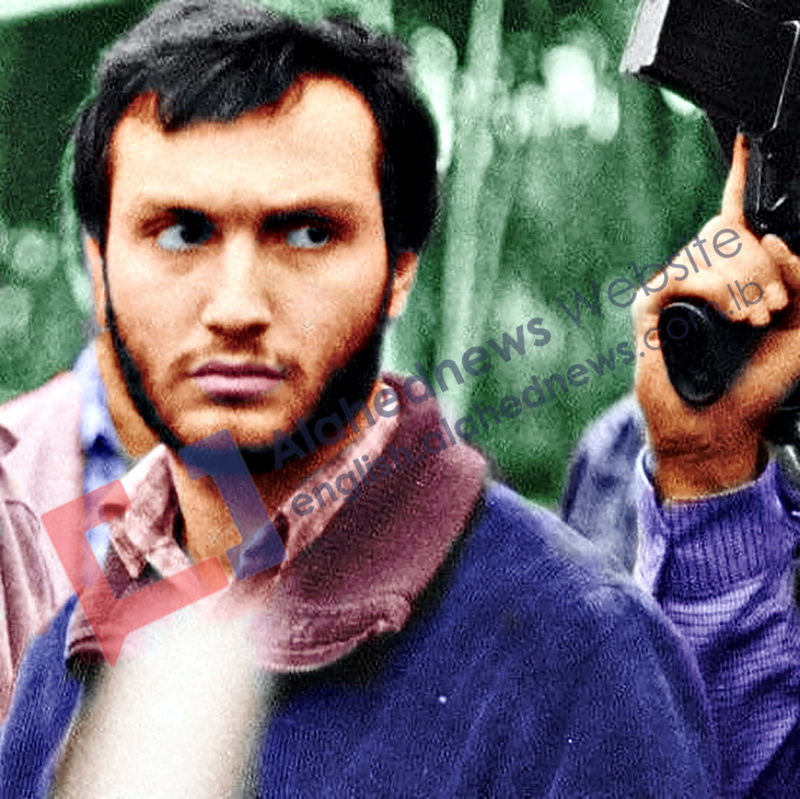 However, amid these serious accusations and the persisting street protests, its seems that Netanyahu’s efforts to crowd out attention from the “swamp” he’s been sinking into, are the most significant event in the wake of the Defense Minister Avigdor Lieberman’s resignation, the report elaborated. Speaking at a memorial for David Ben-Gurion in the Negev, Netanyahu claimed that Hamas “begged for a cease-fire, and they know very well why.” But his critics and the public opinion didn’t buy his pseudo-pretext. A recent opinion poll showed that only 14% respondents believe that the israeli army has attained victory in its last escalation. 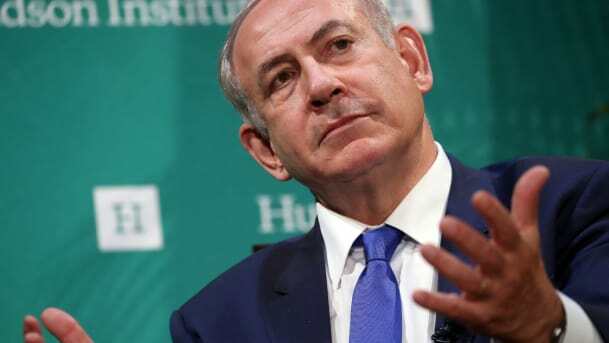 Netanyahu’s opponents, however, continued to criticize the Israeli premier and accuse him of being intimidated by Hamas, Dbouk added, quoting high-level security sources. The same sources pointed out that the resignation of the Defense Minister Avigdor Lieberman “exposed the political institution’s deficiencies”, as the Israeli Security Cabinet, which is constantly manipulated by politicians, has no longer any importance. “When reserves are called up, an immediate war will break out. It isnt a PlayStation game,” the sources said, according to Al-Akhbar report. Meanwhile, Dbouk cited remarks of by Israeli ministers on the latest flare-up in Gaza, in a clear reference to the confusion the Zionist regime has been witnessing in the past few days. Regional Cooperation Minister Tzachi Hanegbi asserted the Israeli fear of the escalation in Gaza, calling cessation of violence. The confrontation, demanded by some, could cause the firing of hundreds of rockets daily into Tel Aviv, paralyzing Ben Gurion airport for weeks, Hanegbi said. “If we enter Gaza, at least 500 soldiers will be killed, and then their bodies will be returned to Israel,” he added. For his part, Education Minister Naftali Bennett confirmed that he has requested to replace Lieberman instead of Netanyahu, Dbouk reported in Al-Akhbar. On the other hand, Bennett did not spare Lieberman from criticism. “The job of a defense minister is not to be led but to lead, not to complain about constraints but to come up with solutions,” said Bennett in an apparent reference to Lieberman, who had complained in his resignation speech that his role had been encroached upon. Bennett said ‘Israel’ is currently in a dangerous, complex position. “The most dangerous thing for Israel that we began to think there is no solution to terror, to terrorists, to rockets, that you cannot win,” Bennet added. He also warned that Hezbollah has turned from a small organization into a large army possessing 130 thousand rockets, while Hamas has become more rude, Al-Akhbar added.